Pre-Season - what to do months before the actual season arrives. Have a Pet Plan - don't forget fido and fluffy. Should I go or stay ? What to do if you've exhausted your water? What a mess, what now? Are you ready? Do you have all the facts to get through the next big one in the best way possible? 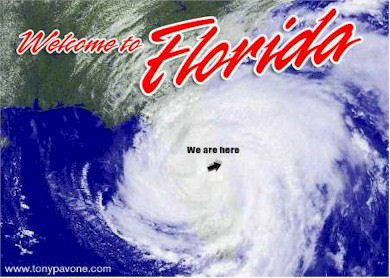 Brevardfla.com has developed a thorough hurricane preparedness and resource guide to help you get prepared for the season. 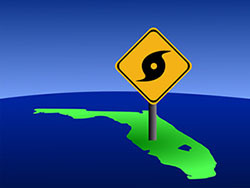 This guide focuses on preparing families, homes and pets before, during and after a hurricane. There are also a lot of resources for those individuals who live in coastal areas. We recognize how far people have come since the hurricanes of the past couple of years, but also understand that all of us are still learning what could have been done better. Unlike large commercial or government sites, the information presented here is gathered from many sources and has a wide range of information not found on any one site. BrevardFla / MySpacecoast is not responsible for any damages or problems caused by this service. Current weather conditions are obtained from the closest station including government and personal stations which may have varying degrees of accuracy. 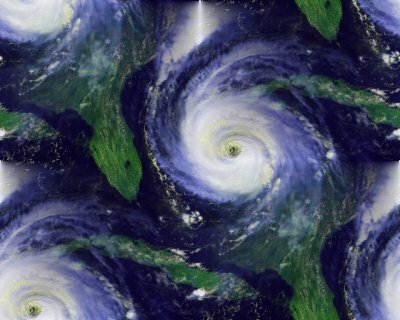 Weather forecasts are derived from NOAA. Like all things, this site belongs to Jesus Christ... He just trusts us to maintain it. If you have any questions or comments contact us in the header.